A recently-released report containing allegations of sexual abuse by Manitoba Hydro workers against Indigenous women in northern Manitoba also includes descriptions of far-reaching environmental and social impacts resulting from decades of development. The May 2018 report from the Clean Environment Commission, an arm's-length provincial agency, summarizes submissions from community groups on the Nelson, Burntwood and Churchill river systems on the social impact of extensive Hydro development in the region. One submission, from Makeso Sakahikan Inninuwak, also known as Fox Lake Cree Nation, included stories of alleged sexual abuse by Hydro workers dating back to the 1960s that prompted the province to ask the RCMP to investigate. That submission and more than a dozen others also report environmental harms ranging from declining fish and wildlife populations to difficulty travelling as higher water levels create slush ice in winter and increased floating debris for boating in summer. 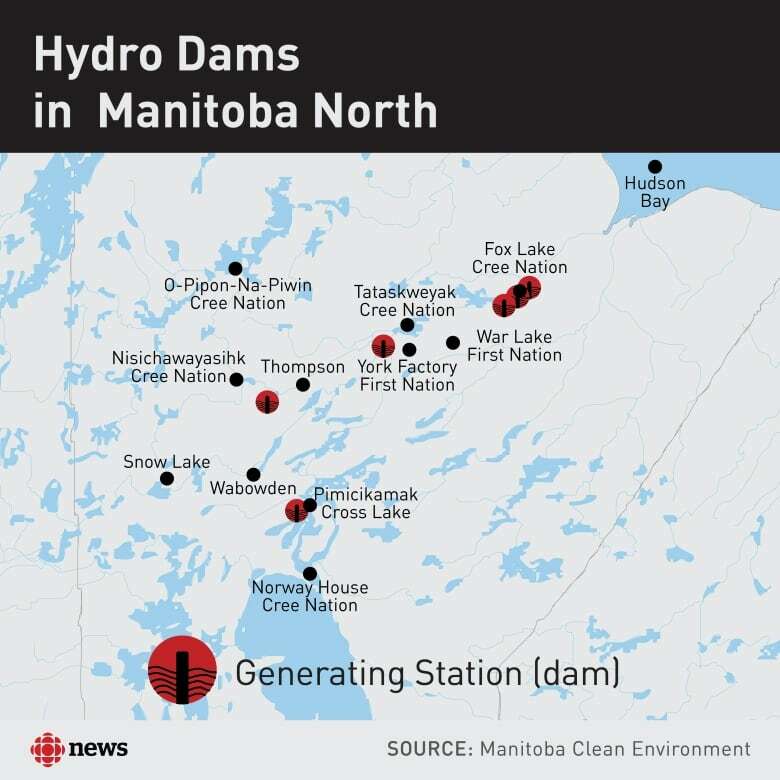 Thanks to extensive and ongoing hydroelectric development stretching back over 60 years, the area accounts for nearly three-quarters of Manitoba Hydro's total generating capacity, the report says. 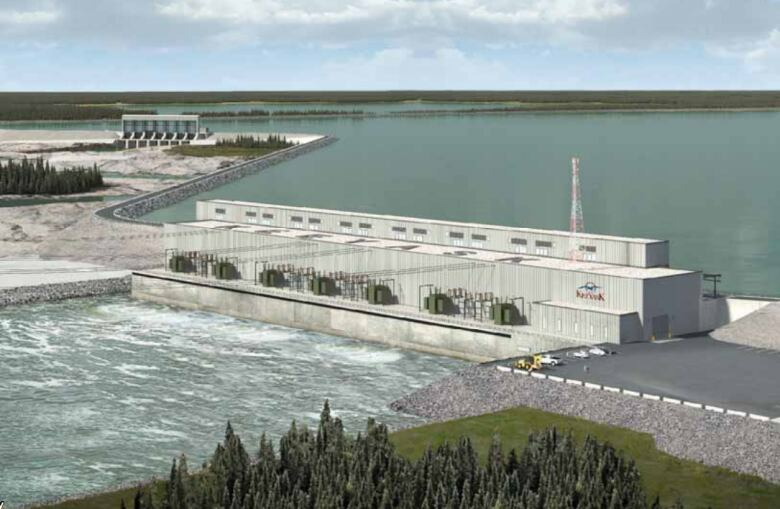 The development includes current Hydro projects Bipole III and the Keeyask generating station, but the report was mandated to focus on past development — prompting criticism from many communities — primarily the Churchill River Diversion, completed in 1976 to increase water flow to generating stations on the Nelson River, and the Augmented Flow Program, which allowed Hydro to increase flows even further during certain times of year. "A number of communities identified what, in their view, is a social justice gap: their communities remain impoverished and marginalized, while their traditional lands are the source of power and profits that accrue to residents of southern Manitoba," the report states. A spokesperson for Manitoba Sustainable Development said in an email the department is always looking for ways to improve conditions for wildlife. He said it would be premature to comment on the impacts described in the commission's report because the department hasn't had a chance to fully review them. He also pointed to the province's new Sustainable Watersheds Act, which he said will provide the opportunity for more meaningful engagement with Indigenous communities and the implementation of watershed management plans. In an emailed statement, a spokesperson for Manitoba Hydro said current environmental regulations and licensing are more stringent than those of 50 or 60 years ago, ensuring contemporary projects minimize their impact on the natural environment and residents in the area. "Generating projects today are developed in partnership with local communities, who have the opportunity to have an equity stake in these projects should they so choose." According to the commission, the Churchill River Diversion diverts between 83 and 85 per cent of water flowing in the Churchill River through the Rat and Burnwood rivers to the Nelson River, increasing that river's flow by 25 per cent. 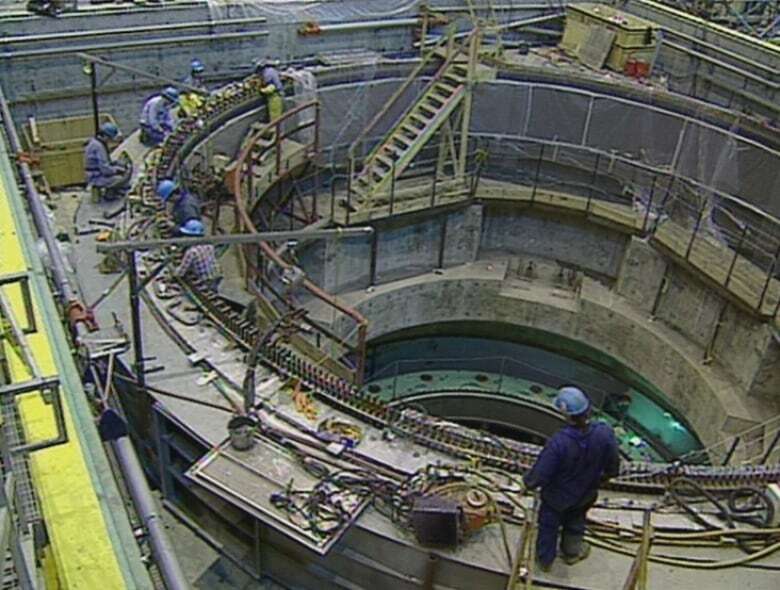 The original rate following the completion of the project was increased further in 1986 with the Augmented Flow Program, which allowed Hydro to increase flows through one diversion structure beyond its licence during certain times of year. The report says the Churchill River Diversion transformed Southern Indian Lake "from a series of interconnected basins that lay along the flow of the Churchill River into a reservoir" flowing into the Nelson River. The report states the diversion raised water levels and increased the levels' yearly fluctuations, disrupted fish movement and changed flow patterns. Several of the communities in the report described drops in the fish populations in their regions, which in turn impacted people who fished for a living, despite promises they said Hydro made at the time that fisheries would be unaffected or more abundant. The South Indian Lake Fisher's Association said in its submission that Southern Indian Lake's fishery, which once employed 175 fishers and produced up to a million pounds of fish per year, is down to 40 fishers or fewer most years and yields less than 10 per cent of that catch. "The lake whitefish population has crashed, the fishery has crashed, fish quality has been downgraded, SIL [Southern Indian Lake] can be described as a welfare state and the economy is in a tailspin," the fisher's association says in its original, eight-page submission. The O-Pipon-Na-Piwin Cree Nation, which was displaced due to development and is located on Southern Indian Lake, told the commission the changes destroyed residents' way of life. "These things are hidden and covered, and not very many Manitobans realize the devastation that occurred and what took place, and the disruption of our lives," Chief Chris Baker is quoted as telling the commission in a 162-page transcript of a community meeting on December 2017. The submission from Leaf Rapids, on the nearby Lake Opachuanau, described a large decrease in the walleye fishery following the Churchill River Diversion. They also reported drops in lake whitefish and northern pike, as well as waterfowl and some wildlife, including moose, in the area. Declines in whitefish and lake sturgeon populations were also reported in the submissions from Pimicikamak and Makeso Sakahikan Inninuwak, or Fox Lake Cree Nation. Communities on Lake Opachuanau and Southern Indian Lake both reported erosion on the lakes as a result of increased water levels following the diversion. Communities throughout the area said travel had become more dangerous due to slush ice in winter and the possibility of deadhead, submerged islands or trees and floating debris for boating in summer. "Our identity was washed away with the islands," Leaf Rapids resident Brenda Anderson is quoted as saying in the town's 32-page submission to the commision. Residents from Tataskweyak Cree Nation reported in their submission that beaches on Split Lake, once family go-tos where children learned to swim, have become flooded, and the lake's shoreline is difficult to reach and dangerous. "My grandkids will never see what Split Lake was like," Tataskweyak teacher Melanie Spence is quoted as saying in the 64-page transcript of a community meeting with the commission. Water studies in Makeso Sakahikan Inninuwak, or Fox Lake Cree Nation, found declines in water quality and potability, the report noted. Residents also reported an increase in difficulty in boating. "These fluctuations cannot only increase danger and difficulty, they can disrupt access to land, creating situations where harvesters cannot reach game at times when game is present," the report said. Many of the communities reported the changes had negatively impacted their connection with traditional practices.